that was orbiting your earth ? Won't you show me round the sights ? all good things must come to an end ? Did I crash land in your conscience ? Did I rain on your parade ? Am I your alien abduction nightmare ? Won't you be my slave ? The intro of Round The Universe mimics 'Helter Skelter', by The Beatles. 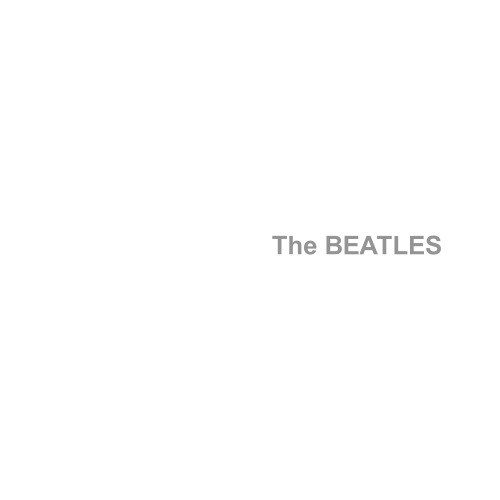 Helter Skelter is from The Beatles' White Album, from which Brown has also taken inspiration (see My Star). "I realised that the person inside Ian wasn't the person I loved. I couldn't find him. I looked into his eyes and he was a different person. It was a frightening experience." The verses are overloaded with sarcastic retorts to Brown's protestations about 'not knowing where the kid (Squire) was coming from': "Did I step down from a spaceship" ... "Am I your alien abduction nightmare ? Won't you be my slave ?". Brown often gives the impression that his hands were tied in the Second Coming era, that he had little choice but to let Squire dictate affairs. The singer also points to Squire's excessiveness in the Second Coming years as the catalyst for the group's downfall; "My only excess was guitar solos" was Squire's response to this charge, speaking to The Guardian in September 2002. Brown's lethargy in this period was, in truth, a much more debilitating factor. Had Squire not taken the initiative, the Roses' hiatus would have reached Stereo MCs proportions.